This week we have been talking to TDC spectacular, Louise Croxson. We will be discussing her new, very exciting plans for 2017 and the lessons learnt from last season. Those who have met Louise will know what a hard-working athlete she is and the actions she will take to reach her best potential. 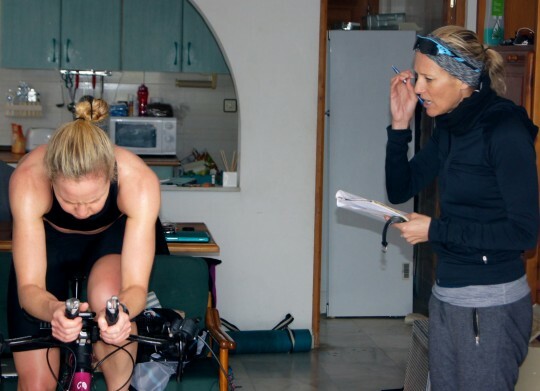 Coached by Michelle Dillon, Louise and Michelle work to achieve the best out of Louise day after day. 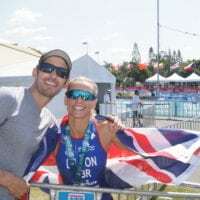 We would very much like to thank her for taking the time out of her busy schedule to talk with us and motivate more of our TDC athlete to believe anything is possible. Louise, can you describe for us what were your most memorable highlights of 2016? 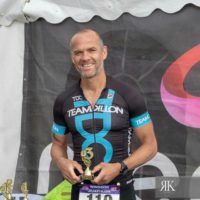 Getting a new 10-mile Time Trial PB – I hate time trials but Michelle and I worked a lot on how to make myself really suffer and push on the TTs. We did a series of 3 TTs in the summer and I managed to get my 10-mile TT down from +26 minutes to 25.49. 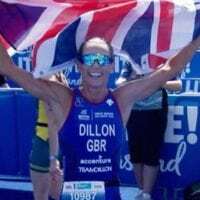 Competing in Thailand – Laguna Phuket Tri. 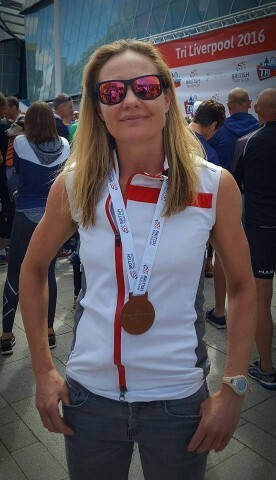 A race I’ve wanted to do for years and it was even better that it went well, winning my AG, coming 10th lady and that Mish, Stu and Emma were there too! I know it’s a bit silly but swimming in the lane next to the Olympic Champion – Gwen in Mexico, and there was Mario Mola and Caroline Routlier in the other lane. We were both tapering for Cozumel! What a fantastic year it had been Louise! Were there any moments outside of the sport that helped you get through a big season? Last season what did you find your biggest learning curves? That a 2-week training camp is the optimum time for me without getting too tired. How negatively stress affects my performance. Even if I’m in the best shape if I’m stressed from work that I can’t perform to my best. That you can’t do it all. I.e. train like a semi-pro / work full time and have a life! That my cycling strength drops off very quickly when I start to reduce the hours on the bike. That a 6-week block of training without a week’s recovery is too long for me. Rest and recovery are very important to me. Which experiences did you find most difficult? Twisting my ankle a week before Blenheim tri so having to DNS and then a week later having to DNF out of Windsor. [email protected] timing! This year you have some very exciting plans, could you explain what these include. 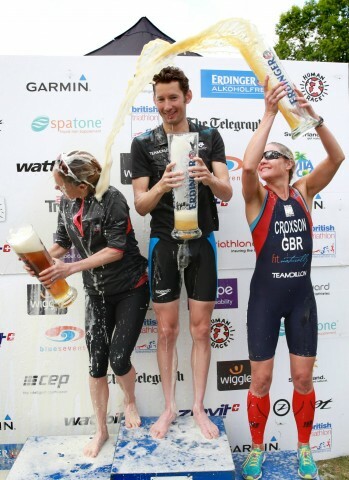 A races are Leeds Nationals in June and ITU Age Group Worlds in Rotterdam in September. I’ve PQ for Worlds. As ever the goals is to race to my full potential and ultimately podium at Worlds. I want to be the best in the World! 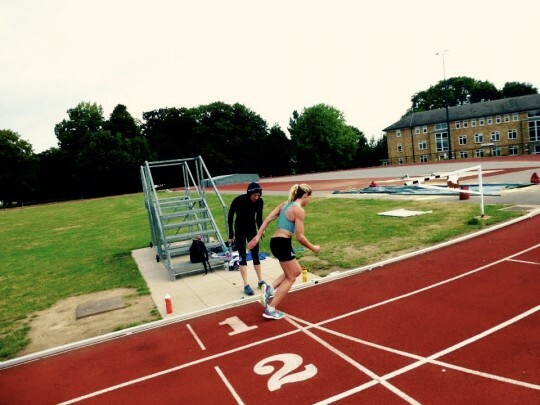 Make my training and preparation more considered – i.e. think it through more. From nutrition to equipment to race strategy etc. To be able to let go of disappointing race results. To get over them quickly! Under 40 minute 10k race. This has been a goal since 2007 when I started structured training. My current PB is 40.01!!!!!!!!!!!!!!!!!!!!! in June 2013. How annoying is that! 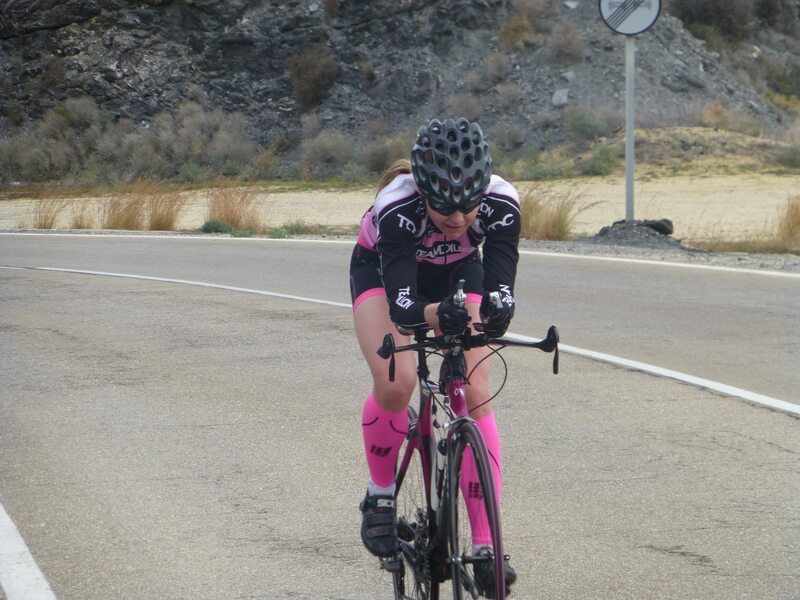 Injuries and prioritising triathlon race goals have got in the way of giving this goal another serious shot. 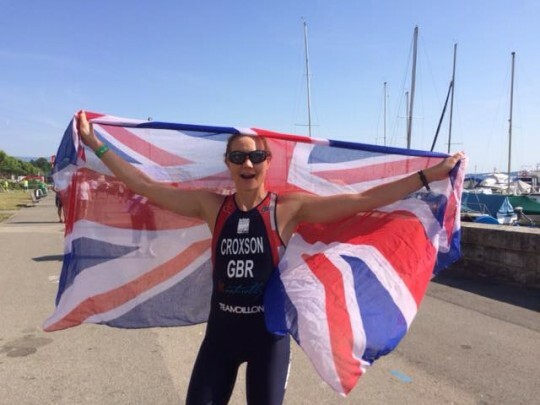 Outside of triathlon, what does the incredibly outgoing Louise Croxson have in store for 2017? To allow myself the time to train consistently and properly for my A races and to complete my yoga teacher training I am taking a career break from February to October. I do short term contracts as an Accountant so I will not be taking on any full-time work during this period. I’m using my “new kitchen / loft conversion / stamp duty” fund to fund it. Louise, we would like to thank you for sharing your incredible experiences with our TDC community and the wider public. We would like to wish you the best of luck for your season ahead and have no doubt that you will give it 100% percent.